​Make a donation today for the National Academic Signing Day, our Annual Gala, a general donation, or send money to be used for a specific purpose! I'm interested in making a Donation! Click here for the 2019 STEM Grant Application! Click here to find out more about the grants provided by BEF! 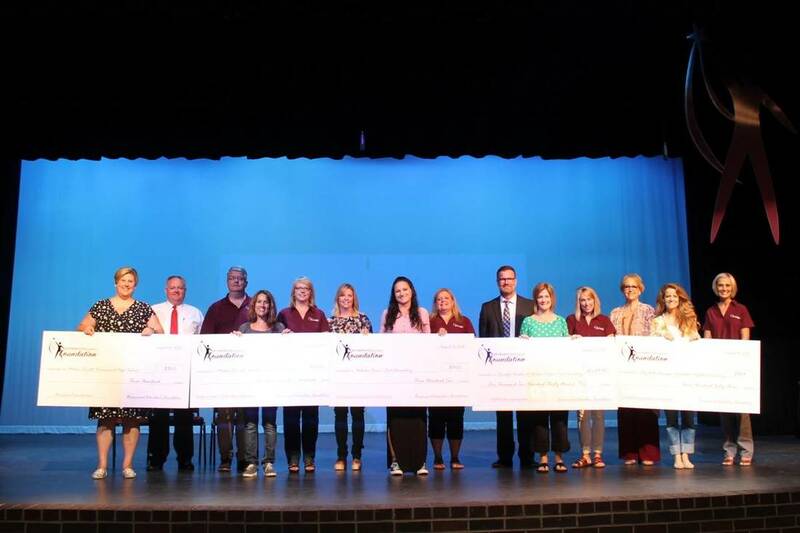 The Brownwood Education Foundation is a community of alumni and friends providing funding for Brownwood ISD activities and experiences which inspire a spirit of excellence amoung our students, teachers and peers. The foundation may also collect, administer and distribute gifts for Brownwood Independent School District's educational programs and projects as designated by the donor or grantor.